There is nothing more frustrating that we have to be away from home and go seeing as the iPhone battery is dwindling and we need to start off options to extend your life a bit more. Luckily for you, you have a very interesting project in Kickstarter: Everpurse. 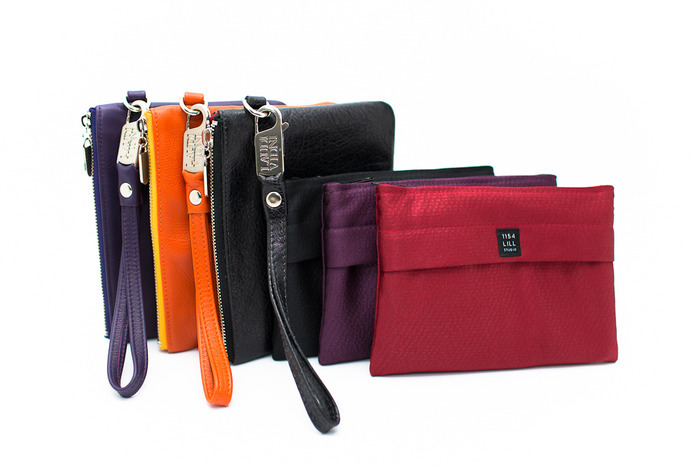 Everpurse is a small addition to your bag incorporates a battery to charge your iPhone when you keep it in the. Thus, by introducing the iPhone in your pocket, it will begin charging through previously, using wireless technology, we will Everpurse charged with a charger. We'll just put the bag on the charger and it begins to provide battery recharging iPhone when needed. It will be available in six different models and you can wear loose or tucked into another larger bag. In our view, a perfect accessory to that, at least you do not you will stay out of battery. Its capacity will allow us to charge the iPhone 2 times, from 0 to 100%, so it is ideal for stay not ever thrown. If you are interested in the project can support it from their website Kickstarter .